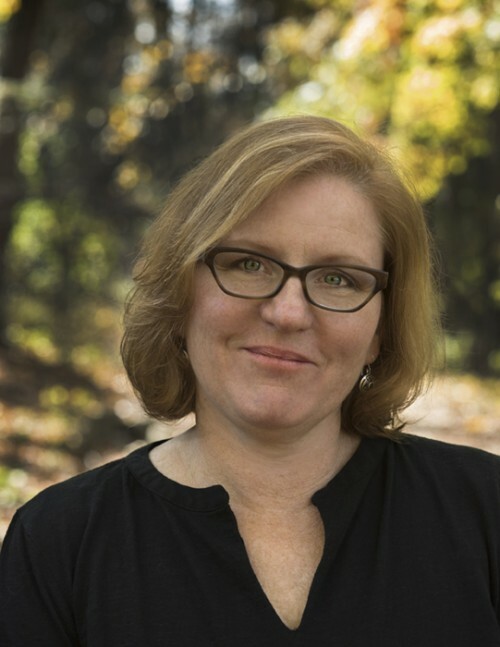 Tammy Ryan, the widely produced Pittsburgh playwright and educator, has been named a New Dramatists resident playwright for the class of 2025. Each of the more than 60 residents in the program “becomes the artistic director of his or her own seven-year long new play laboratory.” The names were revealed Tuesday at a New York luncheon honoring actor Denzel Washington. Ms. Ryan will maintain her home in Pittsburgh, where she is an instructor at Point Park University, but travel often to New Dramatists in New York, where writers are empowered to select what to work on, as well as their collaborators. The building includes two theaters, a private writing studio and residence rooms for out-of-town writers. From September through July, New Dramatists hosts new play and musical readings and presentations of works from writer-driven Creativity Fund projects. “I’m honored of course and encouraged by this gift and promise of support, which comes at a time in my career and life that I can really benefit from it,” Ms. Ryan said from New Dramatists’ August Wilson Room. “I’m beyond grateful and excited for the future and ready to get to work but also thrilled to be part of this amazing community of writers, so many of them whose work I’ve long admired. Ms. Ryan was awarded the Francesca Primus Prize by the American Theater Critics Association for her play “Lost Boy Found in Whole Foods.” Other plays include “Molly’s Hammer” (Repertory Theater of St. Louis), “Tar Beach” (Luna Stage, Kilroy’s List), “Soldier’s Heart,” “Baby’s Blues” and “FBI Girl: How I Learned to Crack My Father’s Code” (Pittsburgh Playhouse) and “The Music Lesson” (Florida Stage), which received the American Alliance of Theater in Education Distinguished New Play Award. “A New Kind of Fallout,” written with composer Gilda Lyons, premiered at Opera Theater of Pittsburgh in 2015. To view the article, please visit Pittsburgh Post-Gazette.